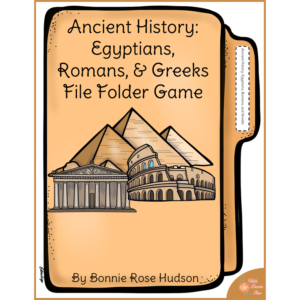 This U.S landmarks-themed “I Have, Who Has” game is a fun way for the whole class to have fun and get involved, and instructions for a single player are also included. See a preview of U.S. Landmarks and Monuments Loop Cards. 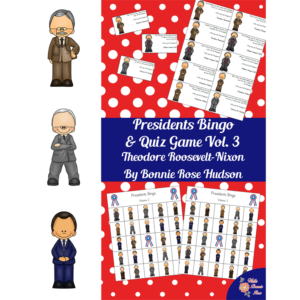 This U.S landmarks-themed “I Have, Who Has” game is a fun way for the whole class to have fun and get involved, and instructions for a single player are also included. 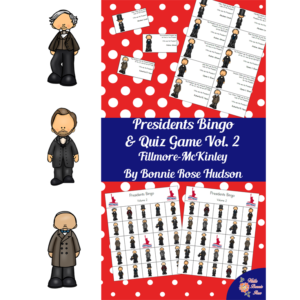 26 questions and answers cover basic facts about the bald eagle, the US flag, Independence Hall, the Liberty Bell, Ellis Island, the Statue of Liberty, the Empire State Building, the Hoover Dam, the Golden Gate Bridge, the Space Needle, the Gateway Arch, Air Force One, the White House, the Capitol, the Supreme Court, the Washington Monument, the Lincoln Memorial, the Jefferson Memorial, Mount Rushmore, the Alamo, the WWI Memorial in D.C., the National WWII Memorial, the Marine Corps War Memorial, the Freedom Tower, and more. An answer key is included. 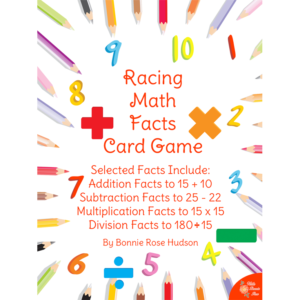 The class can even time themselves for an extra challenge and see if they can beat their best time with each subsequent review. 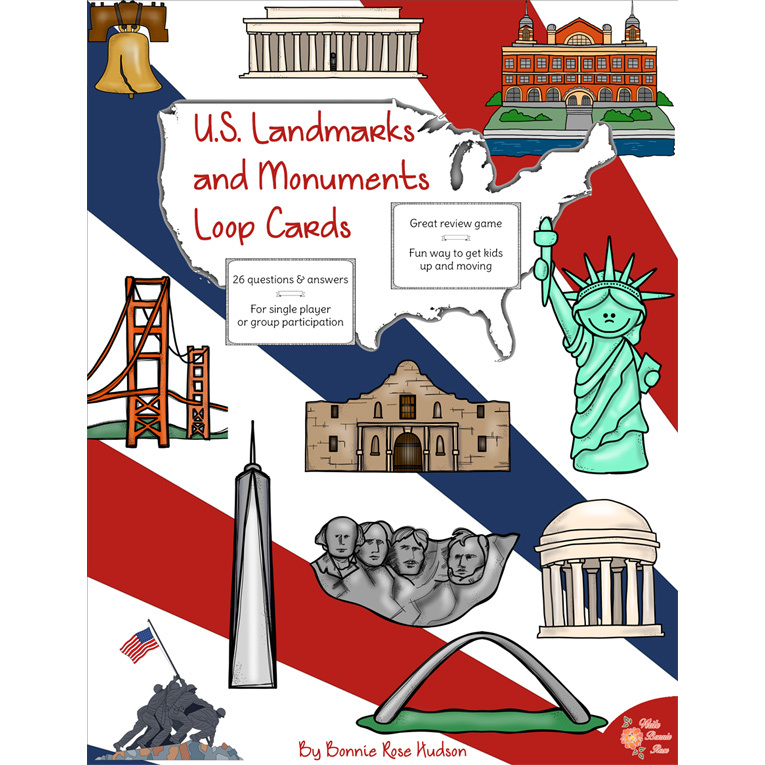 These loop cards are a great stand-alone resource for reviewing famous U.S. landmarks and monuments and also coordinate with US Landmarks and Monuments Coloring Book with Print Copywork or Cursive Copywork.